Contact : Jean R. Dydell, M.D. ; Mary W. Tsuang M.D. ; Christina Tun M.D. ; Mary Beth Wittman M.D. 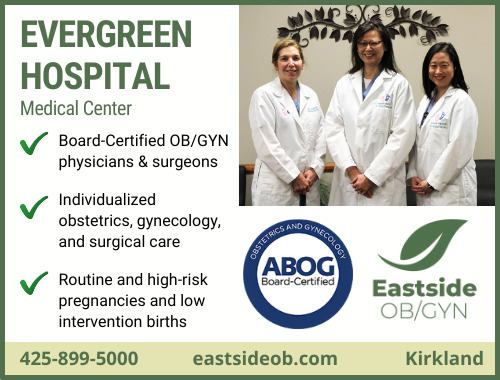 We specialize in Obstetrics and Gynecology (high & low risk, low intervention births. As well as vaginal delivery after a c/section. We also provide in office 3D Ultrasounds. Providing gynecology care, routine and surgery. Also, offering Robotic surgery. We are dedicated to the well being of our patients. Every patient is given unique individualized care and attention. 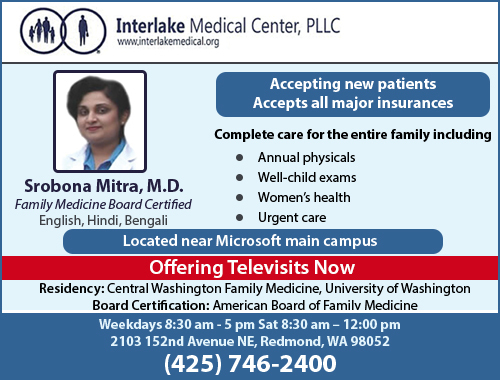 We are taking new patients, and accept most insurances.